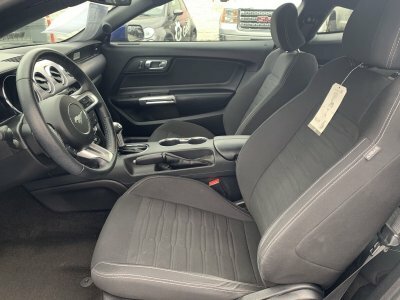 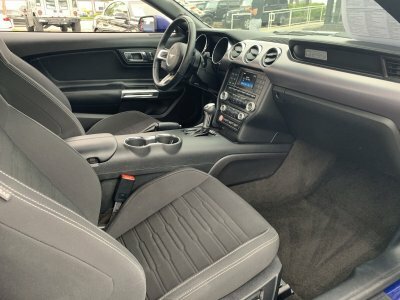 This 2016 Ford Mustang EcoBoost is loaded with top-line features. 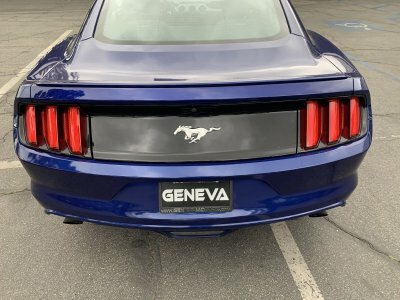 Back-Up Camera, 4-Wheel Disc Brakes w/4-Wheel ABS, Front And Rear Vented Discs, Brake Assist and Hill Hold Control, Wheels: 18 x 8 Magnetic Painted/Machined -inc: Aluminum, Trunk Rear Cargo Access. 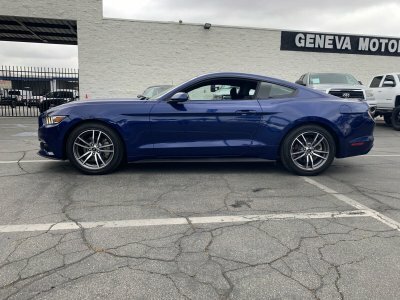 *This Ford Mustang EcoBoost Has Everything You Want *Trip computer, Transmission: 6-Speed Manual -inc: reverse lockout pull ring, Tires: P235/50R18 BSW AS, Tire Specific Low Tire Pressure Warning, Systems Monitor, SYNC Communications & Entertainment System -inc: enhanced voice recognition communications and entertainment system, 911 Assist, 4.2 LCD screen in center stack, AppLink and 2 smart charging USB ports, Strut Front Suspension w/Coil Springs, Streaming Audio, Speed Sensitive Variable Intermittent Wipers, Spare Tire Mobility Kit, Side Impact Beams, Securilock Anti-Theft Ignition (pats) Engine Immobilizer, Remote Releases -Inc: Power Cargo Access, Remote Keyless Entry w/Integrated Key Transmitter, Illuminated Entry and Panic Button, Rear-wheel drive, Radio: AM/FM Stereo w/Single CD Player -inc: 6-speakers, Radio w/Seek-Scan, MP3 Player, Clock, Speed Compensated Volume Control, Aux Audio Input Jack, Steering Wheel Controls, Voice Activation and Radio Data System, Proximity Key For Doors And Push Button Start, Power Door Locks w/Autolock Feature, Power 1st Row Windows w/Driver And Passenger 1-Touch Up/Down. 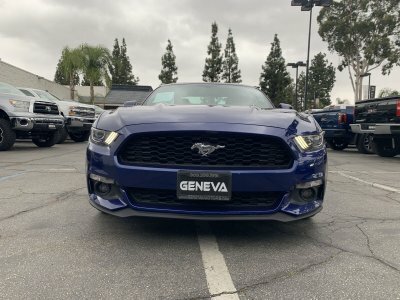 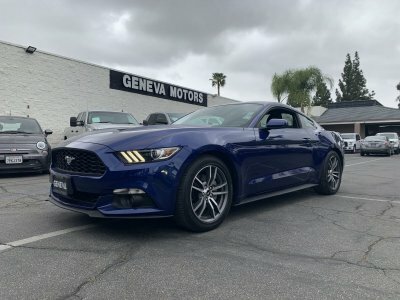 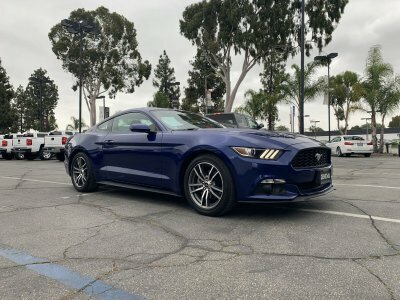 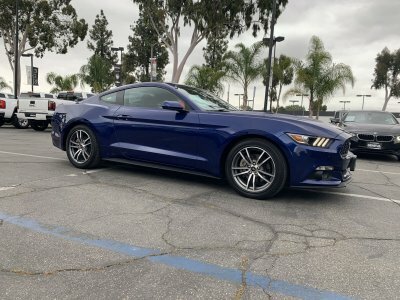 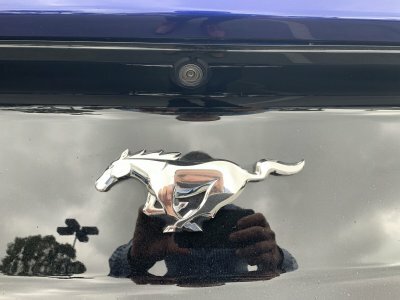 * Stop By Today *A short visit to Geneva Motors located at 10440 Central Ave, Montclair, CA 91763 can get you a tried-and-true Mustang today!